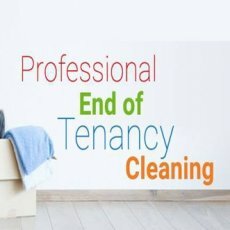 End of Tenancy Cleaners in London providing specialty cleaning services for tenants and landlords. The London Cleaners are well known for our End of Tenancy Cleaning Service. Our mission is to help tenants or landlords clean their property without getting their hands dirty & ready for the next tenancy. 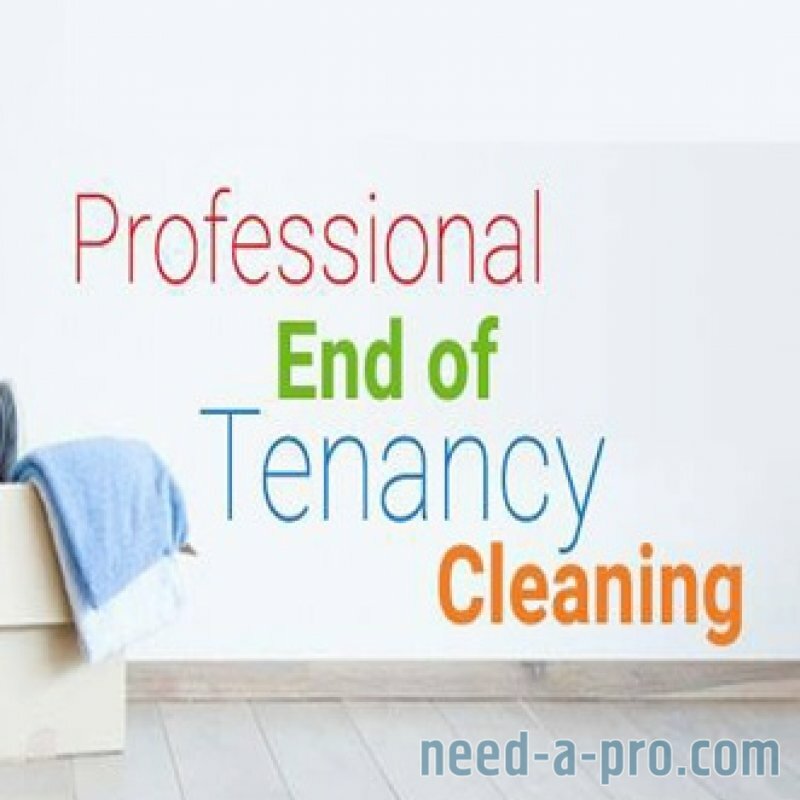 End of tenancy cleaning is a specific project that requires the services of professional cleaners. People who are about to leave their rented apartment may not have the time to accomplish all cleaning and restoration efforts by themselves. This is where our services become the most useful for our customers! There are many benefits associated with making us your preferred cleaner at the end of your tenancy or lease. We are known for prompt delivery of service. We will dispatch our home service experts to your space. We are also renowned for turning a once-messy space into one that is neat and thoroughly cleaned. And lastly, our cleaning services are affordable. Moving out and then moving in to a new place can be very costly, especially if you have’t received the deposit just yet. Let go of your worries as we are here to facilitate cleaning so you can focus on more important things! Not all homes are created. Whilst some homes only require minimal cleaning and maintenance, there are also leased spaces that need a great deal of attention to bring them back to their old state or condition. We will assess your needs by conducting virtual assessment and inspection of the place you plan to move out of. Next, we will be discussing with you how our cleaners will go about the cleaning process for you. The last step is systemtic cleaning process of the entire house. 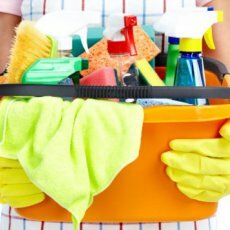 End of Tenancy Cleaning – Why is it Important? Moving in and out are a pain especially if you’re supposed to do everything by youself. Whilst you may be saving a lot of money by cleaning your rented apartment or home without outside help, you are wasting a lot of time, too. And if you’re really not used to performing thorough cleaning to your home, why not give it to professionals who know what they’re doing instead? Eliminate all the worries and hassles and let us handle this situation as fast and as efficiently as wel can! We will handle the task of cleaning your leased space for you. we will get rid of all those stains and scufss of walls, deep clean carpets, and sanitize the bathroom before you hand the keys back to its owner. Moving around can be extremely stressful, With the help of The London Cleaners, we can make this stressful time in your life comfortable to say the least. We will do all the end of tenancy cleaning for you! We guarantee fast and efficient end of tenancy cleaning. We can get the job done in less than a day!. We work with our customers to create a plan that will make everything quicker than usual. We will accomplish all tasks included in our personalized cleaning plan so you’re only left to worry about moving in to your new place after. The London Cleaners employs cutting edge technology when delivering professional end-of-tenancy cleaning services. Rest assured, our cleaning services will leave your leased space in excellent post-lease condition without breaking the bank. Our end-of-tenancy services include a series of cleaning methods such as upholstery cleaning, vacuuming, and degreasing just to name a few. 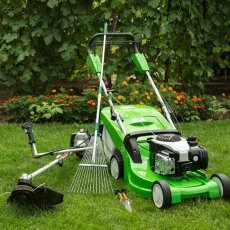 The London Cleaners exclusively use high-peformance cleaning tools and machines that ensure thorough and fast cleaning. We also use high-grade detergents and cleaning solutions to disinfect carpets, upholstery, mattresses, and more. Book with us and we will guarantee that your former rental property will be all clean and shiny before check out. As one of the premier professional cleaning agencies in London, we are proud to announce that our services are the best and most affordable in the city. 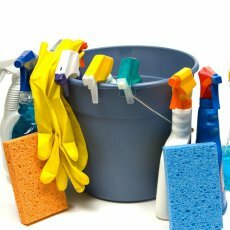 The London Cleaners is staffed with experienced home cleaning expers who work with the best cleaning products and equipment, so you be rest assured that you home will be thoroughly cleaned at the end of tenancy. We will make sure that all corners, rooms, and spaces in the leased house or apartment are cleaned to perfection so you can attend to more important matters that involved moving in to your new home. With our meticulous cleaning, you will have your full deposit once you hand over the keys to the owner or the new tenants! We assign a team of cleaners for end-of-tenancy contracts to ensure the best results. Trustworthy cleaning technicians will be responsible not only with cleaning the property as well as its content. 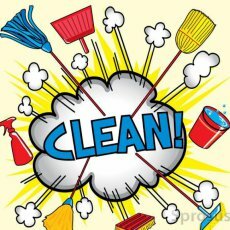 We will provide you with a full list of items and areas of the home that we’ve cleaned. As part of our end-of-tenancy service, all of your appliances will be thoroughly cleanded, too! The London Cleaners will make your ex-rental spotless clean once we’re done rendering our services. We will make sure that your old home will be as impressive as when you first walked in it at the beginning of your tenancy. can gurantee reliable, efficient, and punctual service that is well worth your hard earned cash! Rates for our cleaning services are detailed below. The London Cleaner’s cleaning costs are published as a guide, we offer a completely flexible service so, why not contact us for your personal quote? You can also find more details on the individual service pages, accessible from the main menu. Commercial properties – £1.50 per sq. m.
Scotchguard treatment – £1 per sq. m.